The Governor of Arkansas approved the bill. 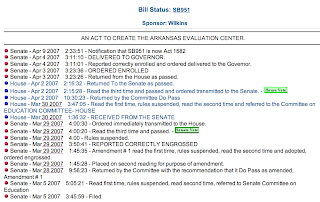 The Arkansas Evaluation Center is now an Act. You can track the the Center as a bill through the House and Senate below. (Select the image to bring you to the Arkansas General Assembly. 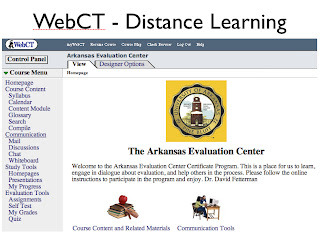 Dr. Fetterman and Ms. Delaney are creating online courses for a certificate program that is offered through the Center and the University of Arkansas at Pine Bluff. Enrollment in the program will beginn this summer. Contact Dr. Fetterman for details.
) Wonderful job. I really enjoyed what you had to say, and more than that, how you presented it.